Today, millions of people come together to support causes and communities they believe in. 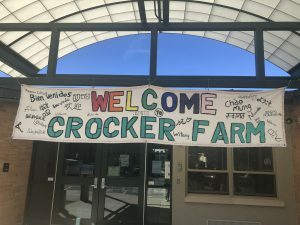 As a public school, Crocker Farm is often faced with budgetary issues, and relies on donations to help cover the cost of education, outreach and operations. Every donation makes a difference. If you can give $1 or $5, you will help support the school and make it a special place for our children. 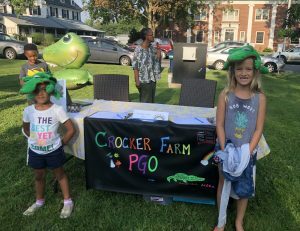 If you have already donated, please consider donating a little something extra for this FINAL PUSH, or inviting your family and friends to help support Crocker Farm. TODAY IS THE DAY!! !